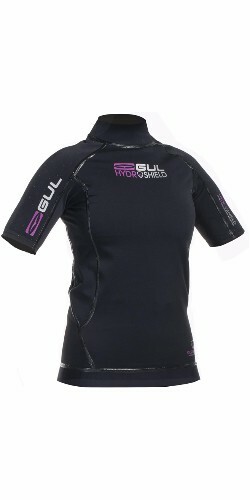 Not a rash guard and not a wetsuit either, this is the latest in fabric technology. The HYDROSHIELD range is a thin 1mm fabric which is both windproof and waterproof and makes a brilliant alternative to a wetsuit. No more feeling sticky in a wetsuit, this fabric does the same job. It uses advance 3 layer, four way stretch, and waterproof/breathable element protection core. Its also UV50+ rates making HYDROSHIELD the perfect choice for the all-round watersports enthusiast who participlates in a variety of disciplines such as SUP, Sailing and Kayak/Canoe.